I put together a Suramar Leyline Map as your guide. 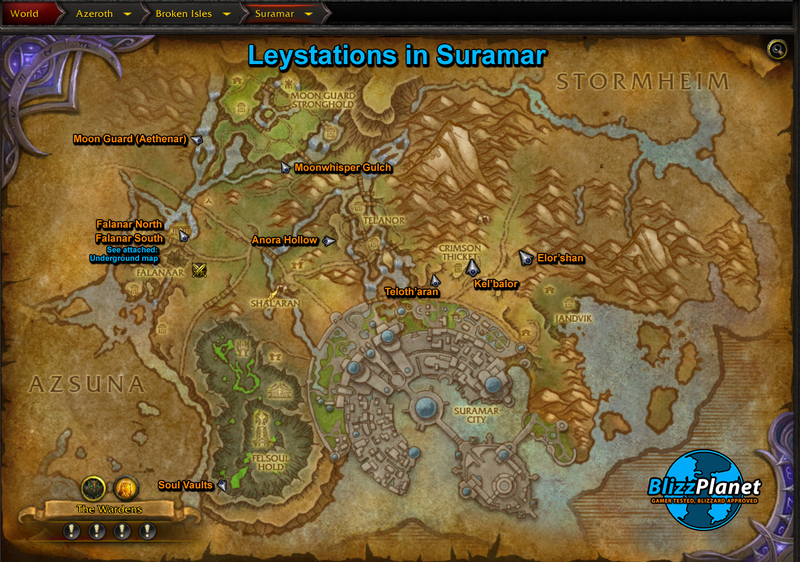 The achievement lists 8 leyline stations spread throughout Suramar. They are hidden within underground tunnels. 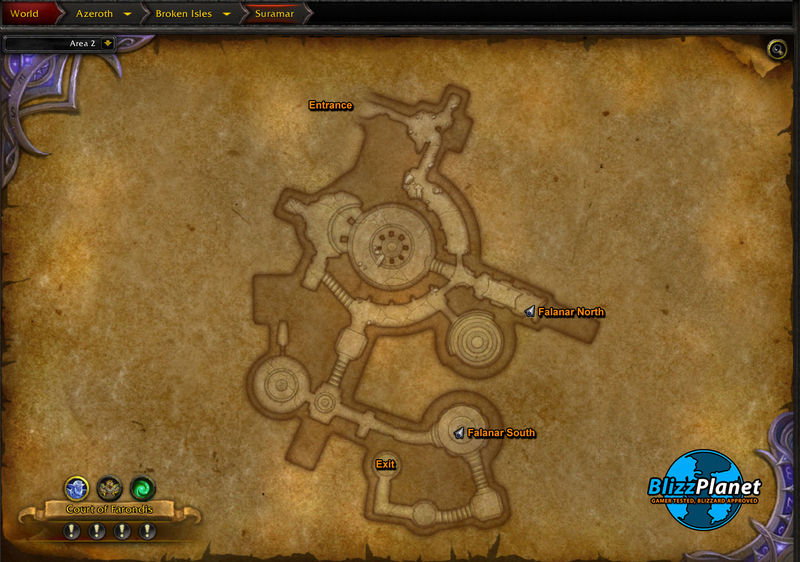 To monitor your progress, open the Achievement window (Y), click QUESTS –> LEGION –> browse until you find “Leyline Bling.” Checkout the second map for the underground pillars in Falanar North and Falanar South. 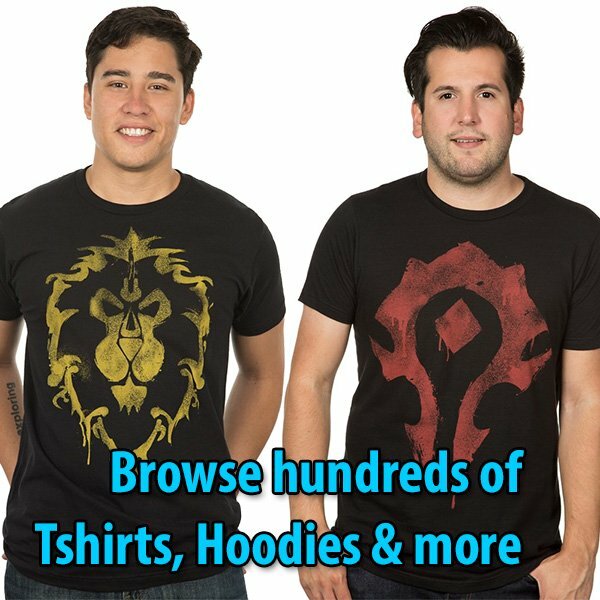 At the bottom you can watch a video to learn how to search for the most difficult to find Leyline: Moon Guard (Aethenar).